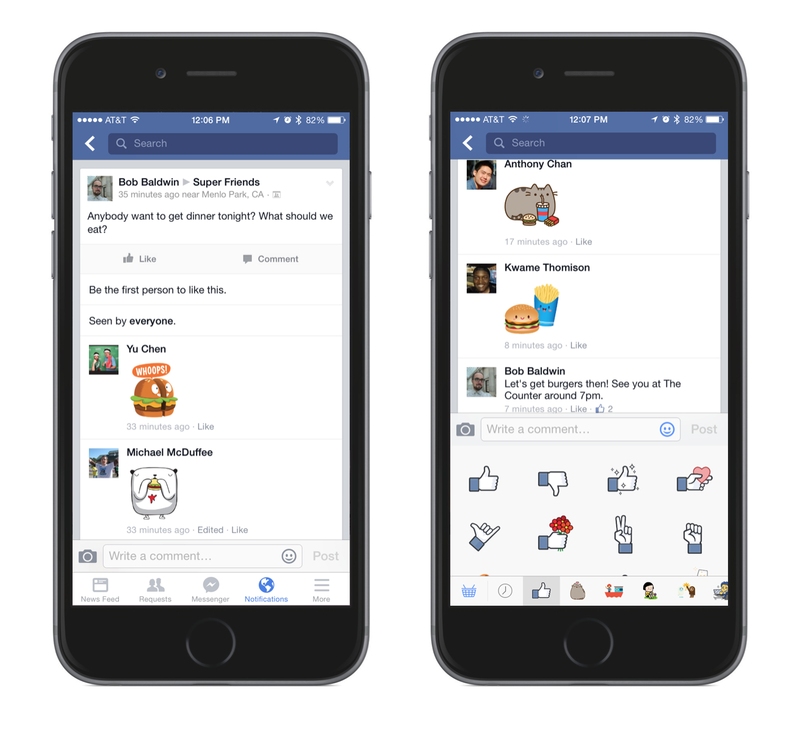 All the stickers you’ve been using via Facebook Messenger will soon be available for all post comments. Beginning today, Facebook will be rolling out global sticker support for comments on people’s Timelines, Group posts and Event Posts. The stickers will be available from both mobile and desktop versions of the social network and the iOS and Android apps. As messaging apps have risen in popularity, so has the use of stickers by those apps. 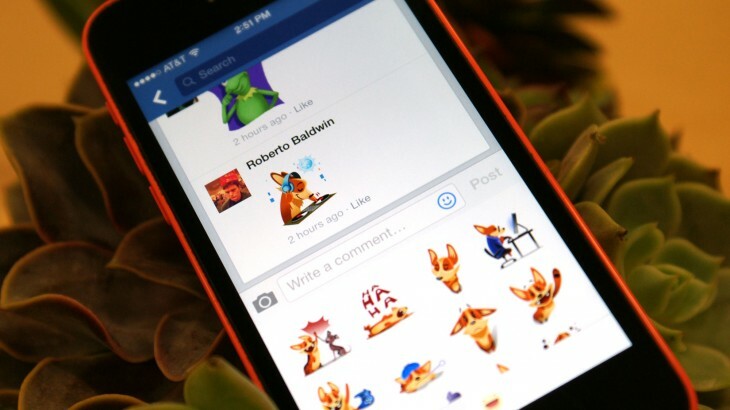 Facebook already has stickers in its Messenger mobile apps and browser. Stickers in comments joins images and other embeddable content available for post replies. Unfortunately, still no GIF support. But hey, STICKERS!